Chinese PLA standards are too bad! abandoning the post not once but twice is a bad precedence! 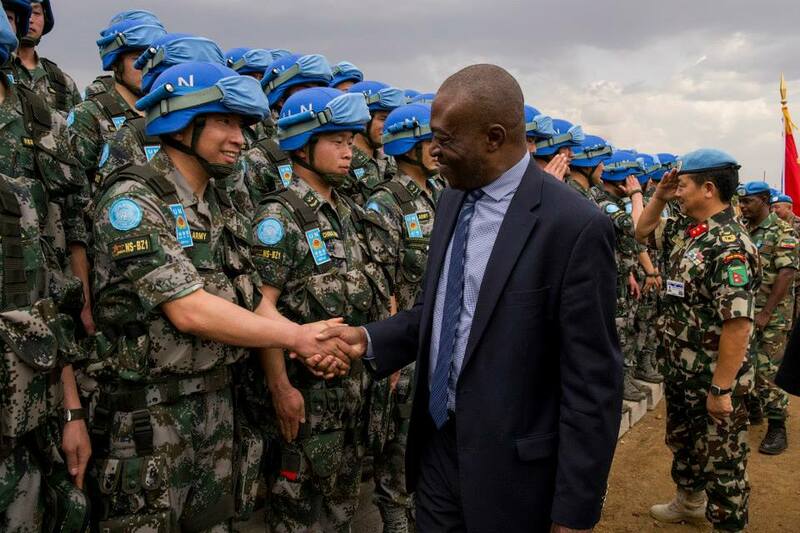 China is not a worthy force for peace keeping in difficult countries!